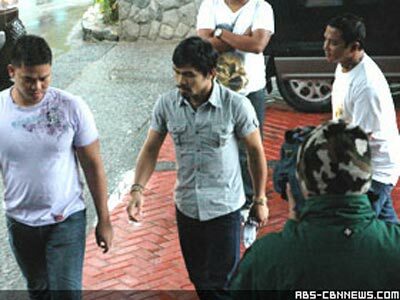 Manny Pacquiao and Krista Ranillo Baguio photos were shown at TV Patrol this evening. 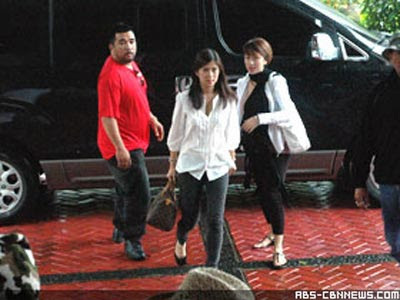 According to the news, allegedly these were the photos where Manny Pacquiao and Krista Ranillo were spotted at the Manor Hotel in Baguio City. Uhmm, all we can say is "No Comment!"